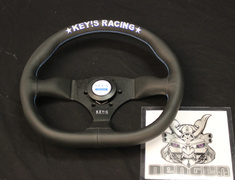 KEY'S Racing direct from Japan! 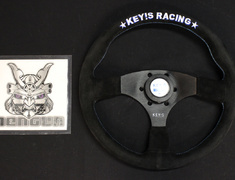 The KEY'S Racing steering wheels are amongst the best are available and we are proud to make them available direct from Japan. 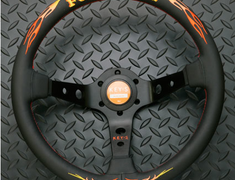 Available in 330 and 350mm diameters, suede and leather material and flat and deep variants there is the perfect steering wheel for every vehicle. 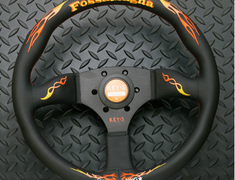 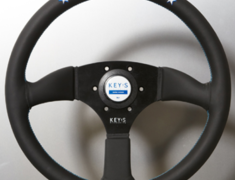 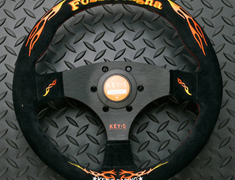 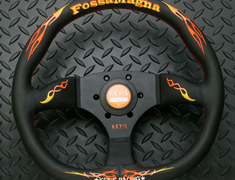 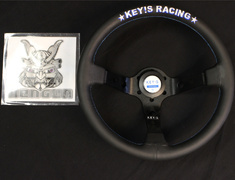 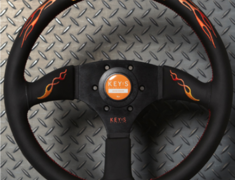 Key's Racing Steering wheels have been developed through real racing experience by professional driver Takayuki Kinoshita and feature thick wheel grips, excellent craftsmanship and the distinctive KEY!S RACING logo.